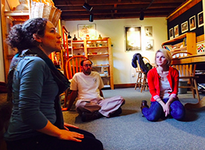 Providing educational expertise to museums, historic sites and cultural organizations. 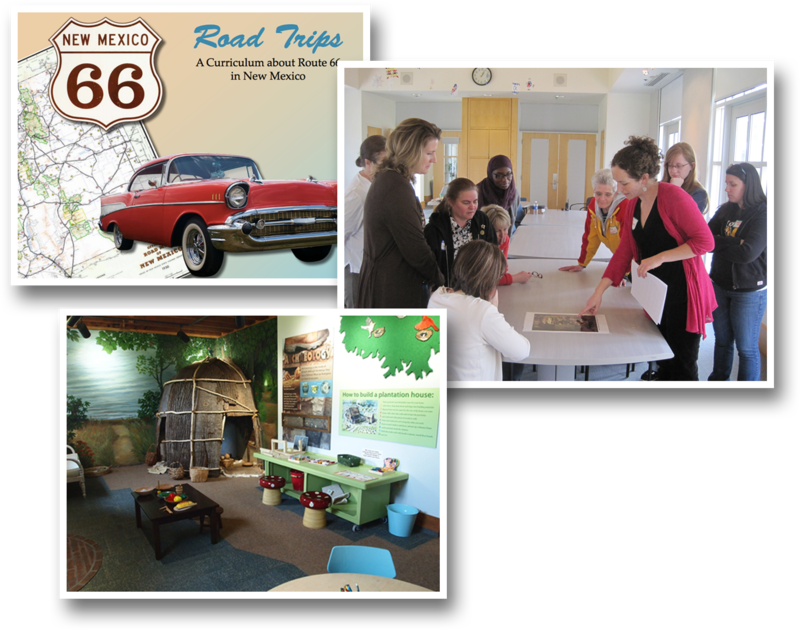 Services include curriculum and program development, interpretation and visitor experience planning and training. Beth is one of the most creative and professional colleagues I have ever had the pleasure of working with. She is outgoing, an excellent communicator, and enthusiastic about collaboration and trying out new things.